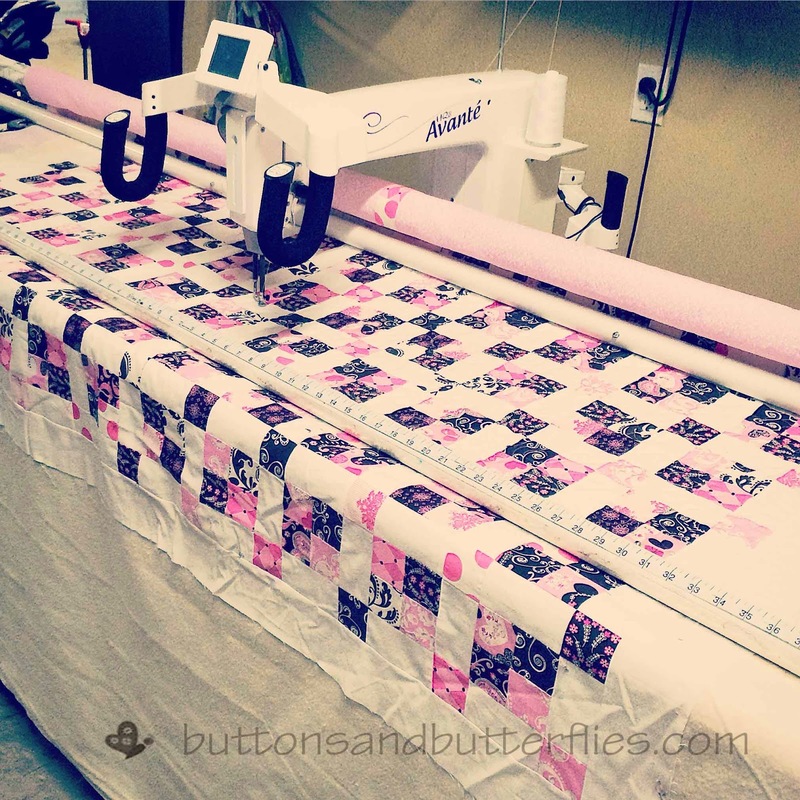 I always seem to have a story for a quilt. This story is about the little girl that stopped by for a bit in our lives and then flitted away from us. We held on as tightly as we as we could, but she flitted away as quickly as her nickname, Butterfly. I picked up two very pink and brown jelly rolls on a whim the months after she left us. Confession? I think I have a secret love for the color pink. All these years it has been suppressed because my life had been surrounded by the male chromosome in abundance the last eighteen years. I thought. 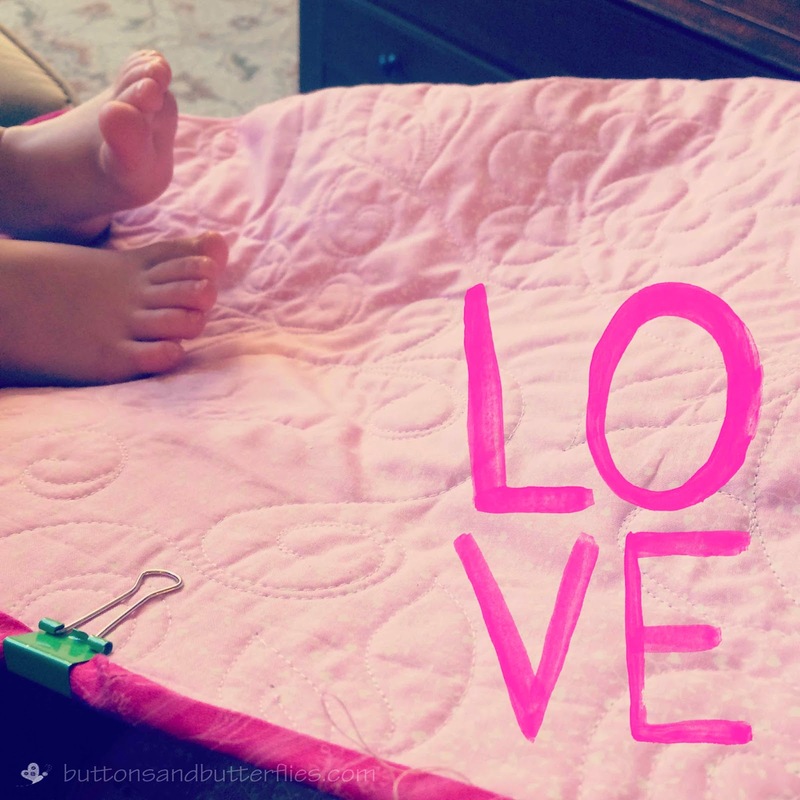 "This will be my pink quilt. 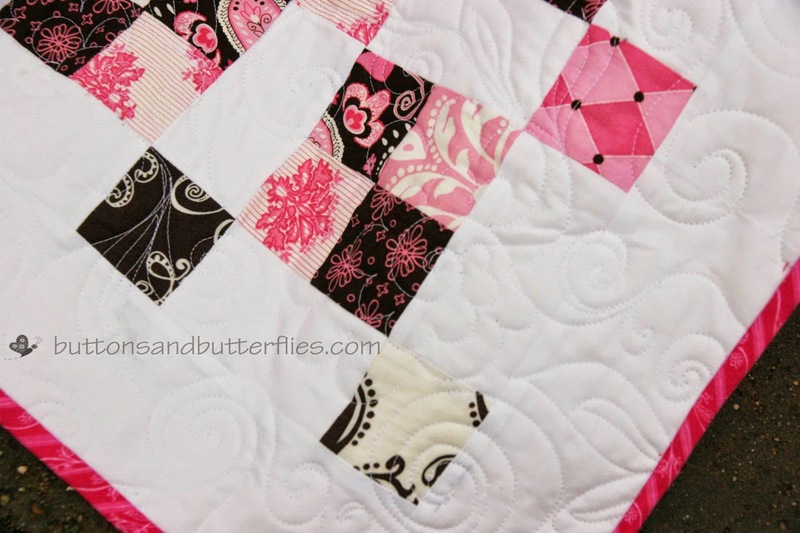 I had a girl and by golly, I'm making a impossibly girly quilt." 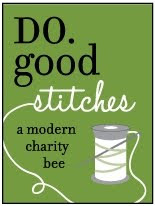 But I never got around to making one or finding a pattern I loved. I actually was going to sacrifice it for someone else as a quilt gift a few months ago and even unwrapped the rolls. Which meant that I had then made it a WIP for my #my2015quiltlist and had an urgent desire to make it. Immediately. No reason. No rhyme. I challenged myself to only use the pattern books I had on hand. 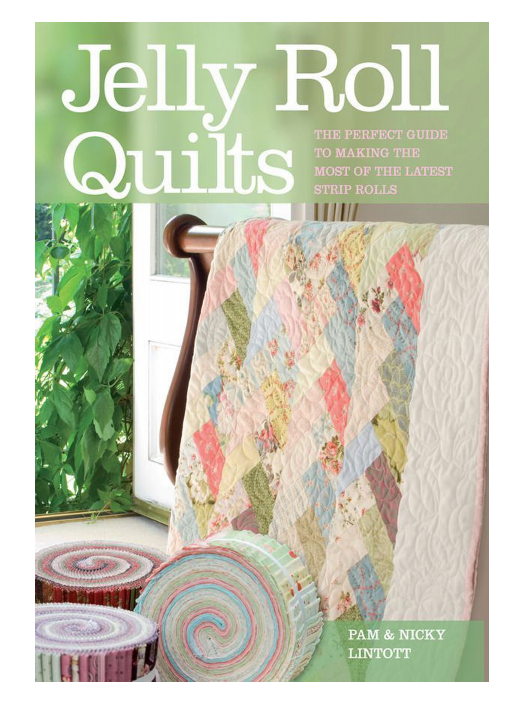 Tagged four or five possibilities and then considered that there were only really three colors for the quilt and landed on the "Blue Lagoon" pattern from the e-book I purchased last year called Jelly Rolly Quilts. I am so pleased with the results. I used only stash fabrics. 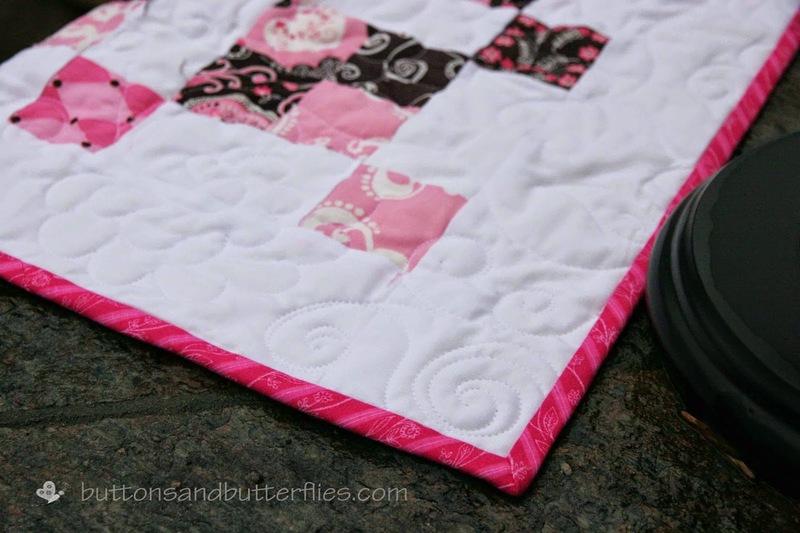 And just enjoyed doing some free motion quilting. 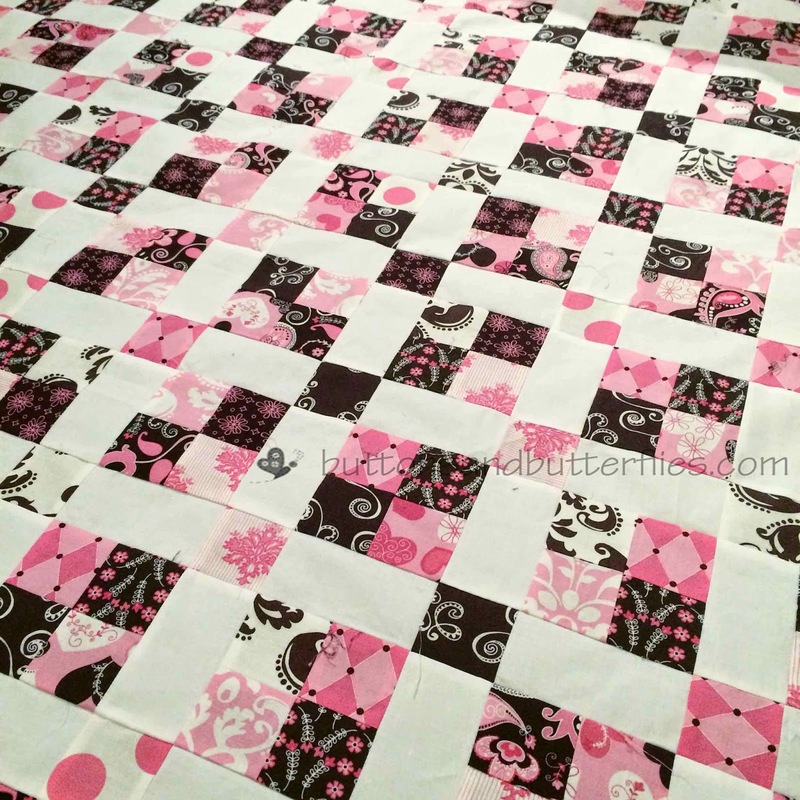 Quilting: Swirls and Flowers Freemotion quilting on Avante 18"
My Think Pink Quilt will live in my studio and I reminds me that I really need to finish my white slipcovers for the chair and a half so it can be my Valentine Quilt! I really love this quilt. Never thought of myself as a "pink" fan, but keep seeing so many fabrics in pink that I just love, LOL. The material you chose is so pretty. 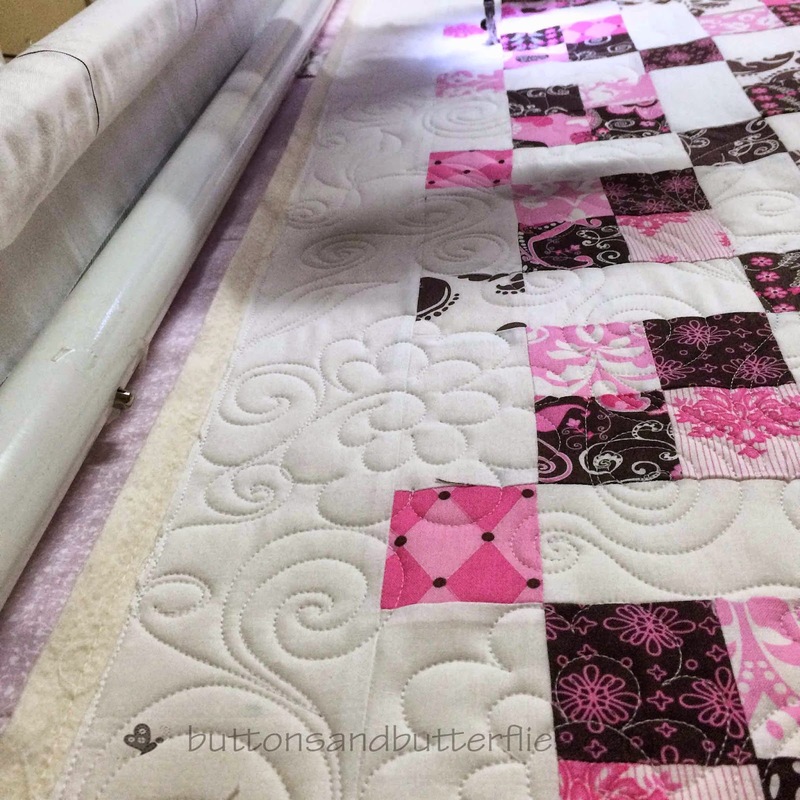 Such a beautiful quilt, and awesome that you have a quilting machine. 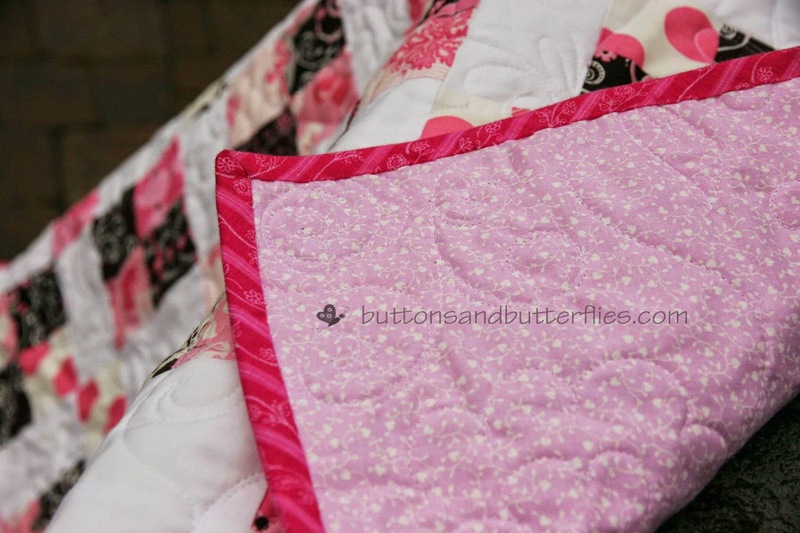 I love to sew and do crafts, but have never tackled a quilt. My grandparents use to make quilts; even my grandfather would help. 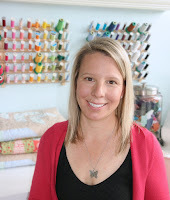 You have poured your heart into making that very pretty quilt, in memory of your Angel Jamie Lynn. I felt so sad when I read her story. Be brave - your family will never forget her. It's beautiful. 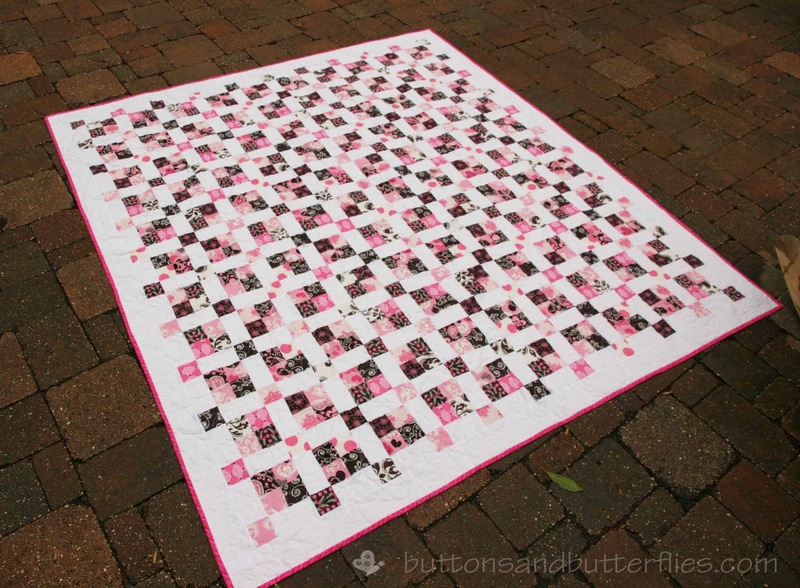 A loving memory quilt.